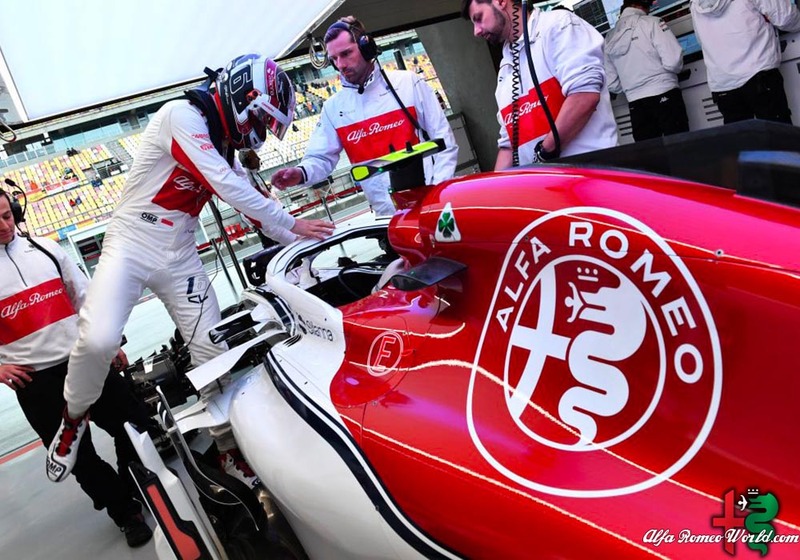 Kimi Raikkonen has returned to the wheel of a Alfa Romeo Sauber Formula 1 car for the first time in 17 years. Raikkonen is not wearing Sauber team gear. He has an unbranded race suit and a black and a simplified crash helmet design like he used at Lotus in 2012. Pietro Fittipaldi has made his F1 testing debut with Haas. The grandson of two-time world champion Emerson has landed a development role with the American team for 2019.